The new study shows that snacking on almonds can improve key metabolic indicators for breakfast-skipping college students. Independence: It’s what many students value most about the transition to college life. But the freedom to make decisions without interference from parents can lead to unhealthy eating habits. There’s the dreaded “Freshman 15” — the 15 pounds that students purportedly gain during their first year of college. Though data suggests that the number is exaggerated, studies show that the transition to college is associated with a modest — but real — weight gain of 2 to 6 pounds. Studies also show that up to 43 percent of college freshmen skip breakfast, which can adversely affect metabolic health, academic performance and lead to unhealthy snacking habits down the road. 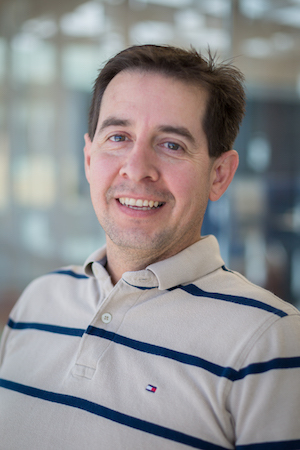 UC Merced metabolism experts Professor Rudy Ortiz and postdoctoral fellow Jaapna Dhillon decided to look into whether almonds could combat college students’ unhealthy eating habits — like skipping breakfast and noshing on junk food — and improve metabolic outcomes. Ortiz and Dhillon recruited 73 UC Merced students age 18-19 and randomly assigned them to two groups. One group snacked on almonds and wasn’t allowed to eat crackers or other types of nuts. The second group snacked on graham crackers and wasn’t allowed to eat any kind of nut. Ortiz monitored key metabolic indicators in both groups over the course of eight weeks. Both groups of breakfast skippers reaped benefits from snacking, including a reduction in total cholesterol and improved fasting blood-sugar levels. But the benefits were far greater for students in the almond group. The study, which was funded by a grant from the Almond Board of California, appears in the journal Nutrients. 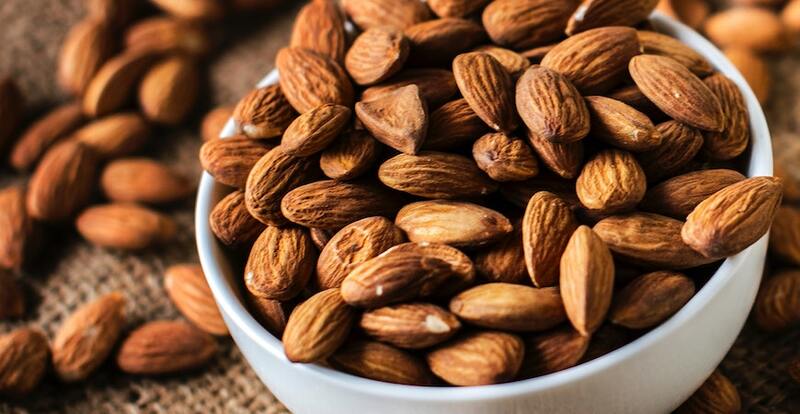 The almond and cracker groups both experienced a reduction in cholesterol levels, but almond snackers maintained higher levels of HDL, or good cholesterol. The almond group reduced HDL levels by only 13.5 percent while the graham cracker group experienced a 24.5 percent drop in good cholesterol. Almond snackers also experienced reduced insulin resistance and performed better on glucose-tolerance tests — blood tests that measure how efficiently an individual processes a rapid spike in blood glucose levels. Ortiz said the next step is to study how body mass index (BMI) and individual health might influence the extent of beneficial effects of almonds. “I think the main outcome is that an almond snack in the morning, if you are a breakfast skipper, is a great alternative to other potential snacks,” Ortiz said.